Get an enriching sonic experience with every medium of entertainment with this iBall Booster BTH 5.1 Speaker System. It is a 5.1 speaker set that is crafted to deliver extraordinary sounds. 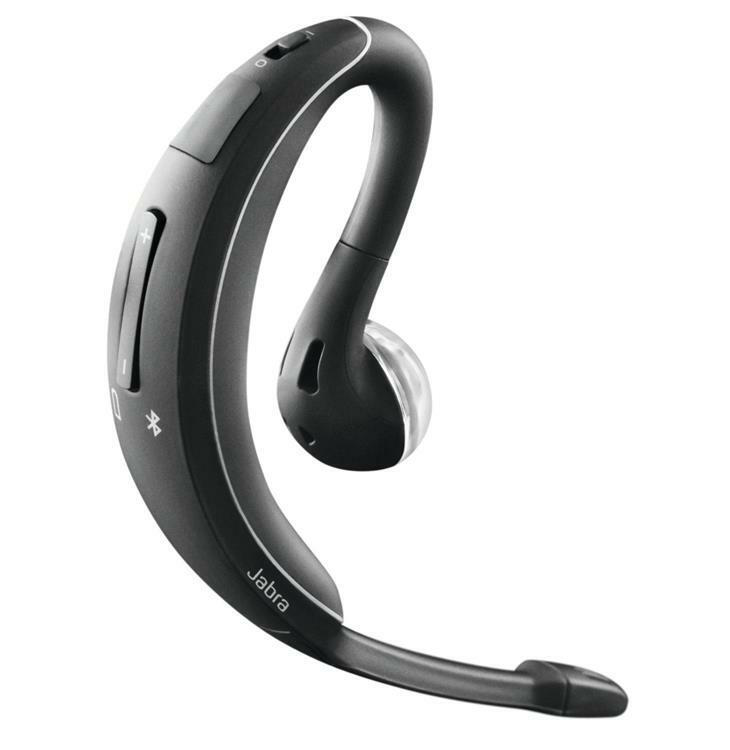 The primary feature of this set is that it has Bluetooth connectivity which makes it a truly multimedia type of set up. 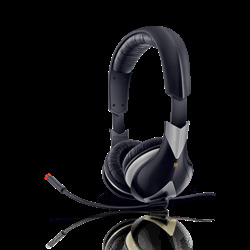 It also has an in-built FM tuner and multiple USB ports to enhance your options of use. 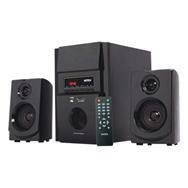 You can get this powerful speaker system by shopping online at Snapdeal for an affordable price. The entire set up looks very stylish in a black colour and has a cutting-edge feel to it. 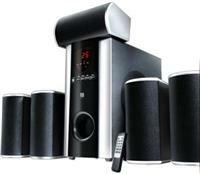 This iBall speaker system consists of a subwoofer main unit and five satellite speakers. The whole casing is wooden which ensures crystal clear sounds. The satellite speakers have excellent treble reproduction and lend this set the required linearity of sound. 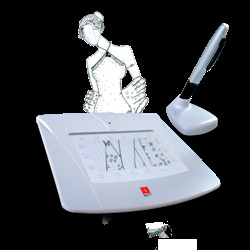 All the operating buttons are provided in front of the main unit which allows you to control it with ease. To get the best out of this speaker set, ensure that the five satellite speakers are evenly positioned in different corners of the room. The main unit measures 16 x 31.5 x 31 cm (W x D x H). The subwoofer driver measures 13.33 cm that enables superb bass reflex. This iBall Booster BTH 5.1 Speaker System has an incredibly powerful sound output of 240 W RMS. RMS is the root mean square output rating of the sound. The signal-to-noise ratio of this system is equal to or greater than 75 db. The audio separation is equal to or greater than 45 db. 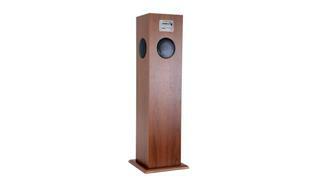 These specifications are testimony to the amazing linearity and rich sounds that this speaker set up delivers. Be it music, movies or games, you can rest assured for mind boggling surround sounds. 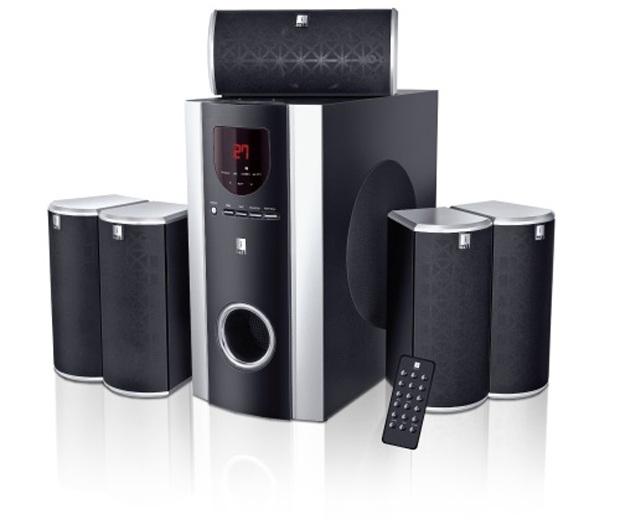 iBall Booster BTH 5.1 Speaker System is truly a multi-functional home entertainment speaker. Using the 3 mm audio jack, you can easily enjoy your favourites stored in your laptop, PC or mobile for hours. It runs on a standard voltage supply and frequency. You can also enjoy the FM stations you like with its in-built FM tuner. It has four USB 2.0 slots through which you can plug and play music directly from external devices. 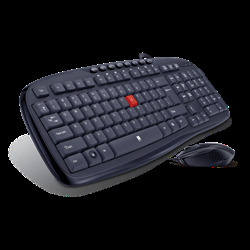 It can also be easily operated using the remote control provided. What really sets this iBall Booster BTH 5.1 Speaker System apart is its feature of Bluetooth connectivity. Therefore, any Bluetooth enabled device can be synced with this speaker set to enjoy your favourite mode of entertainment with high-quality sounds. With its precise reproduction of sound and clarity, the output of this speaker set is loud and clear. The satellites and the sub-woofer provide you a captivating experience irrespective of your medium of entertainment. 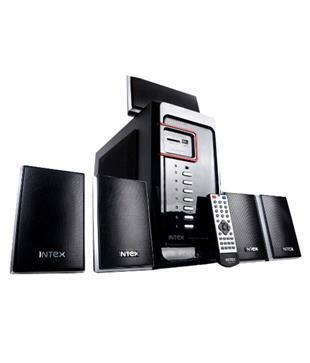 The primary sales unit of this iBall Booster BTH 5.1 Speaker System pack consists of five satellite speakers, one sub-woofer, connecting wires for the satellite speakers, two RCA cables, remote controller and the user manual.